You are really the NO.1,you helped us a lot in the past two years.Thank you so much honey! 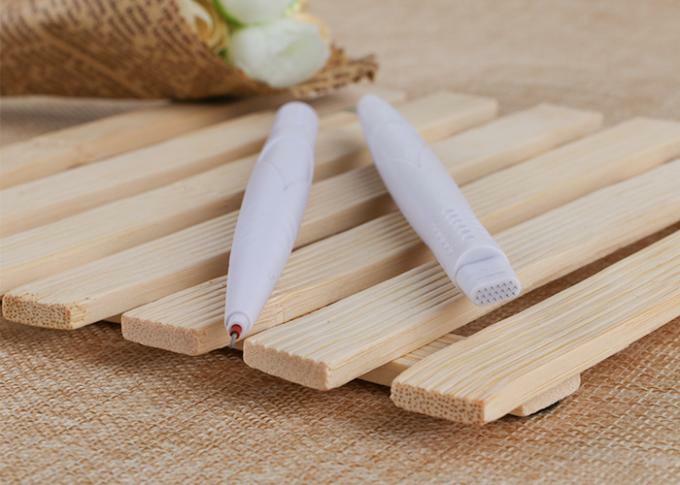 1, Disposable eyebrow microblading pen will be safer and popular. 2, One head is #14,#17 or #18U blade for microblading to do hair stroke,another head is 5RL to do shading. 3, Can match with semi-cream and paste pigment, in different colors. 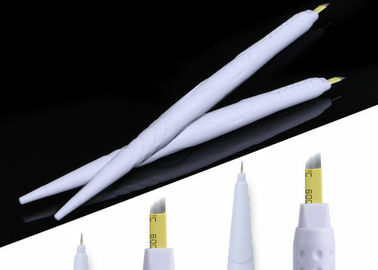 4, New microblade or microstroke techniques and handtool for eyebrow. 1) Don't need the power to do tattoo beauty operation. 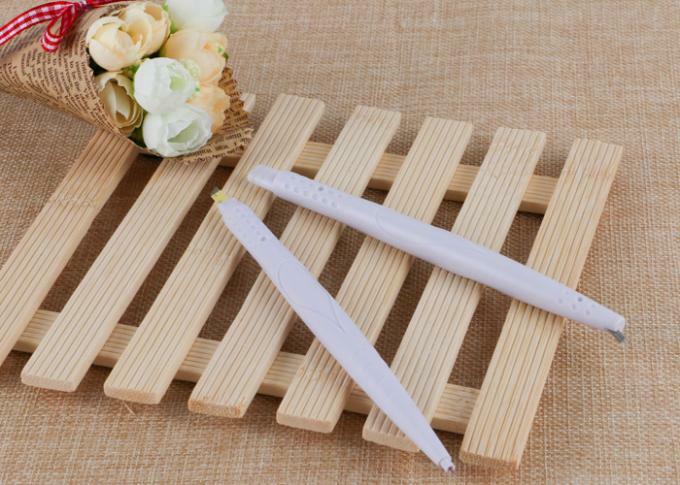 2) Use the Promotional Eyebrow Pen with the paste pigment, it's the main tools in the eyebrow operation. 1. 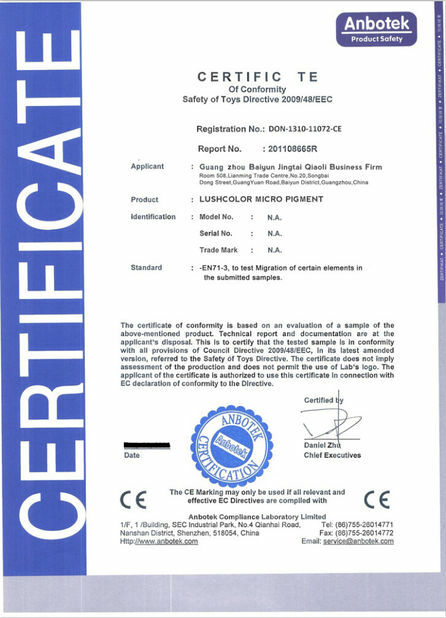 We can provide Pre Production Samples for your checking before mass production. 2. The production will be processed by both machine and skilled handmade workers. 3. 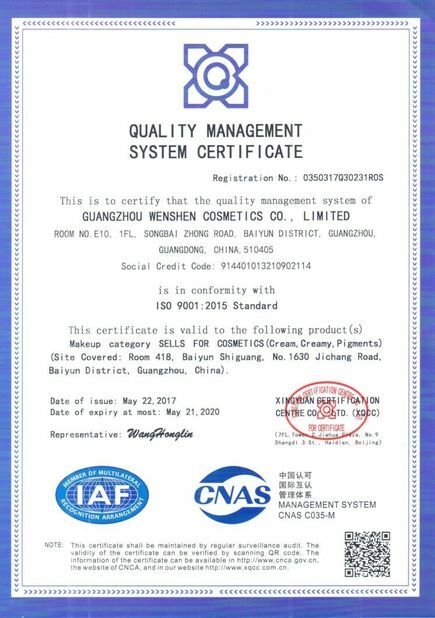 The products will be double checked by professional QC before the final packing. 4. The extra pieces of each item will be ready as backup products. 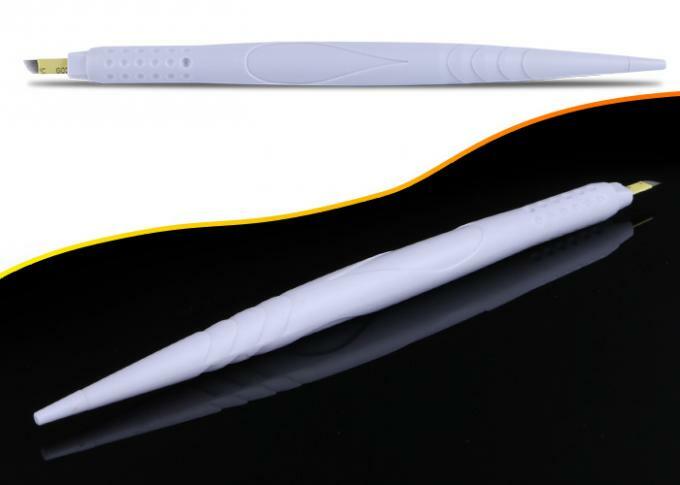 * As the Most professional and 16 years experienced manufacturer with factory we have advanced equipment, technique and R & D team so we can customize your design.